Gauri & Hiten Still Look Like *Teenagers In Love* In Their Vacation Pics! Hiten Tejwani gained a lot of fans during his short but memorable Bigg Boss 11 journey. He was easily one the most sensible and patient contestant on the show and his early exit did come as a shock to most of us. While he couldn't win Bigg Boss, he sure won a lot of hearts. And now that the Kyunki Saas Bhi Kabhi Bahu Thi actor is back to normal life, he decided to take off on a vacation with his loving wife Gauri Pradhan. Hiten shared some gorgeous pictures on Instagram but it is the captions that are even more adorable! The couple is holidaying in Kashmir and their pictures are giving us major #VacayGoals... Take a look! So adorable, you guys! 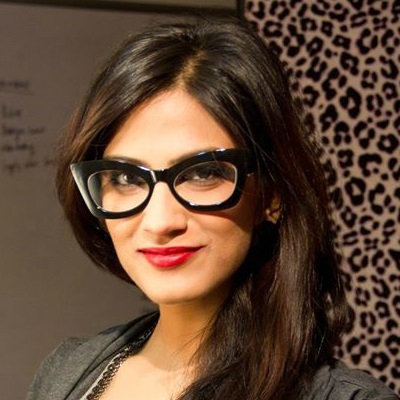 Hiten Tejwai sure got that equation right! 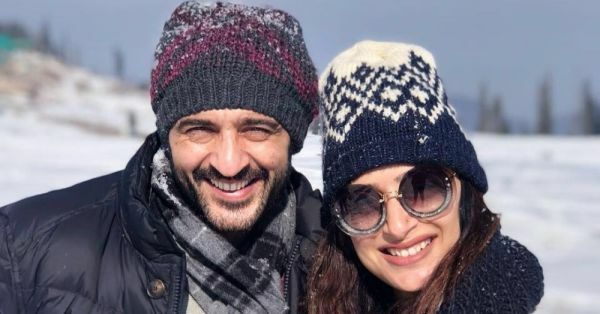 Hiten and Gauri have been happily married for more than a decade now and it's amazing how they still look like college sweethearts who are madly in love! On the professional front, Hiten's Instagram posts tell us that he's busy with an interesting project, the details of which are yet to be shared.